As you all know “In Memory Of Maggie May” is very dear to my heart and I will never give up, I will always do my very best to help those pets that truly need our help. Fundraising is hard because it is tough times out there for many of us. But, it is discouraging when donations don’t come, especially when we need it most. We are a non-profit organization, but not a registered charity (yet!) because we are small and need people to join us to help us grow, but it does not mean that our hearts are not in the right place. 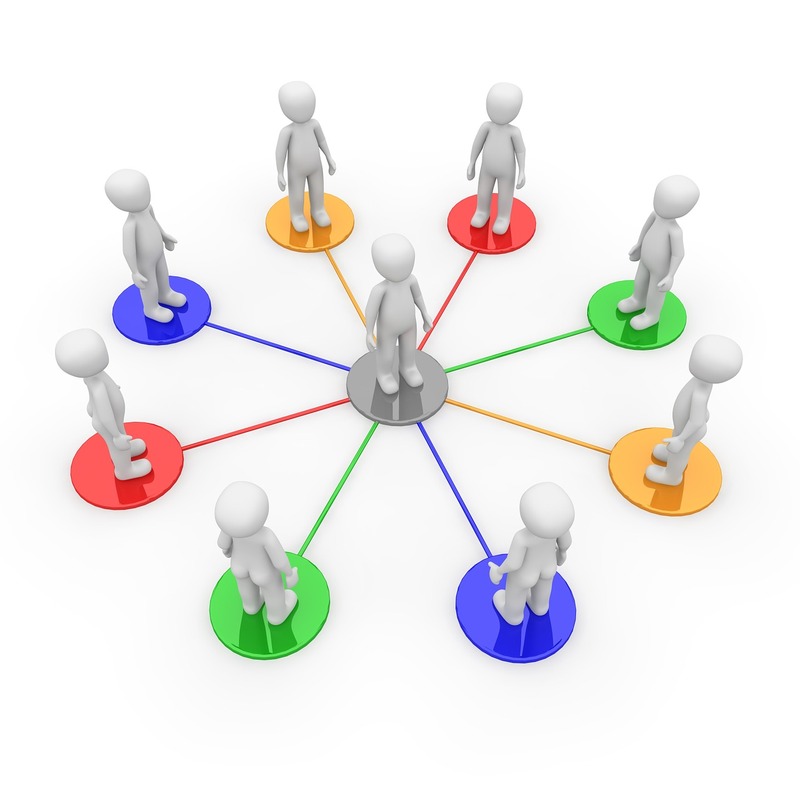 We donate our time and absorb much of the costs personally. We look for great deals on fabric so that the majority of our sales are directed to the memorial fund. We are very diligent in our application process, we work closely with our medical consult, and we ensure that those truly in need receive our help. Did you know that to date we have paid out close to $15,000 to pets in need? Can you help us continue our cause …. we have 426 followers, can you imagine if we received a $20 donation from each, that’s $8520! Small amounts add up fast! 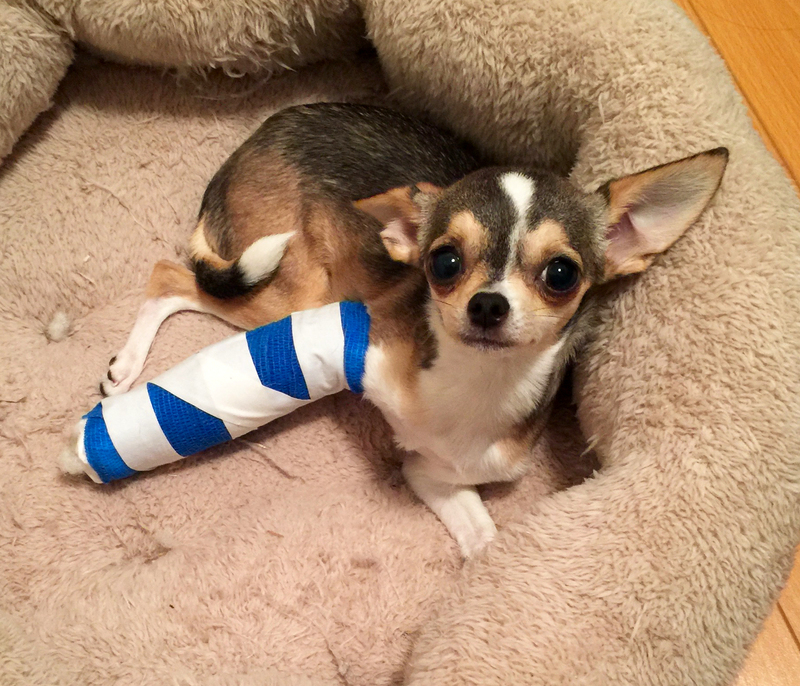 Our main priority right now is to help Bambi, a 7 month old Chihuahua with a broken leg. Her application came in last evening, we know our funds are short, because we have other pending requests for a pup with IVD disease, a kitty with diabetes that is not eating, and another that needs a lump removed. You can donate via paypal or email transfer. 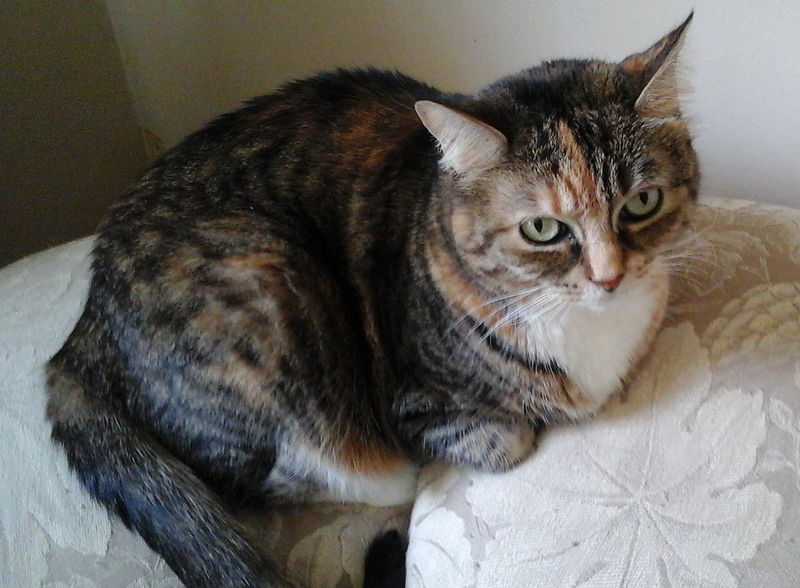 We recently assisted Mittens with her surgery. The best feeling in the world is knowing how much our help means to the fur parents, but we could not do it without your support! We have a fundraiser event this weekend June 17-19 at the BC/Yukon Regional Agility Championships. Click HERE to see more details. We will have a booth on the grounds, and are bringing our Maggie May Blankets & Crate Pads for you to purchase. 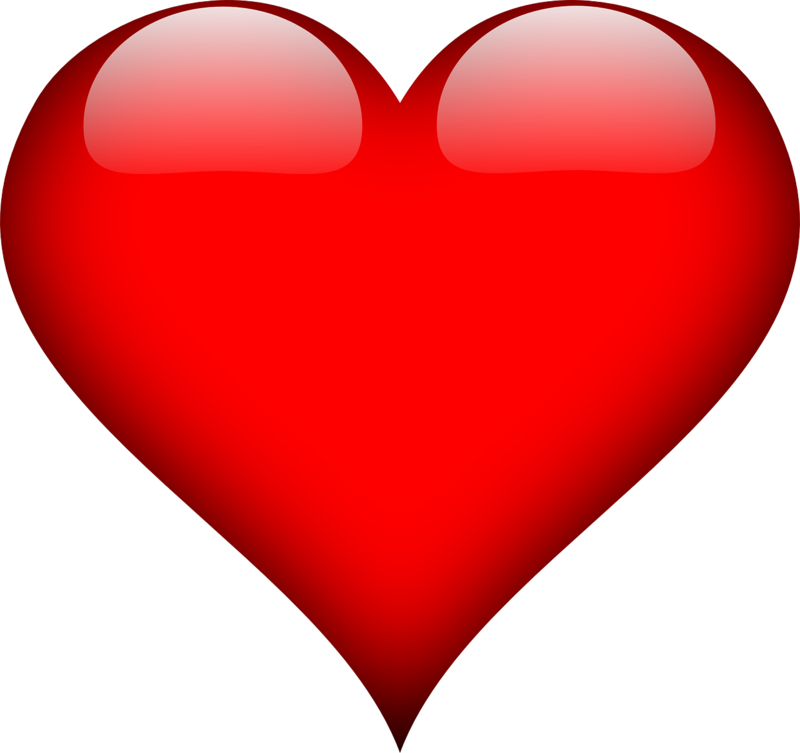 We will have an amazing raffle basket, and would like thank our contributors Pet Food ‘N More, 3P Naturals, and Hydro Paws. 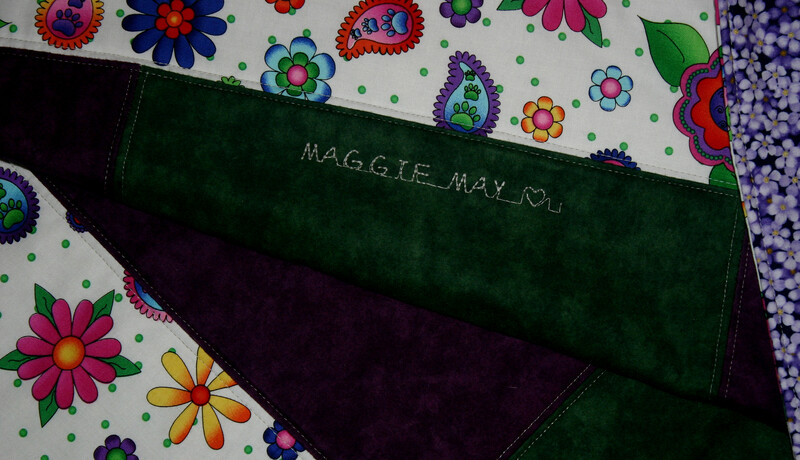 We love creating our Maggie May Blankets for your pet, it is our way of sharing her love and spirit. This past while Milo, HRH Finnegan, Fysti, Shine received their blankets, and Poppy who is arriving at the end of the month will have a special surprise! Mark your calendars …. we will have a Fundraiser/Meet & Greet event at the Pet Food ‘N More, Coquitlam Store on July 9th. We will confirm times later! Pet Food ‘n More have always been wonderful supporters of “In Memory Of Maggie May”, we love them and their awesome staff. We are in process of creating our 2016 3rd Anniversary Quilt (we will reveal the name shortly). It will incorporate all the pet names and fabric from Maggie May Blankets that were ordered between May 1, 2015 to April 30, 2016. We will reveal our creation on September 12, and raffle it off on October 11, our 3rd anniversary! Stay tuned. 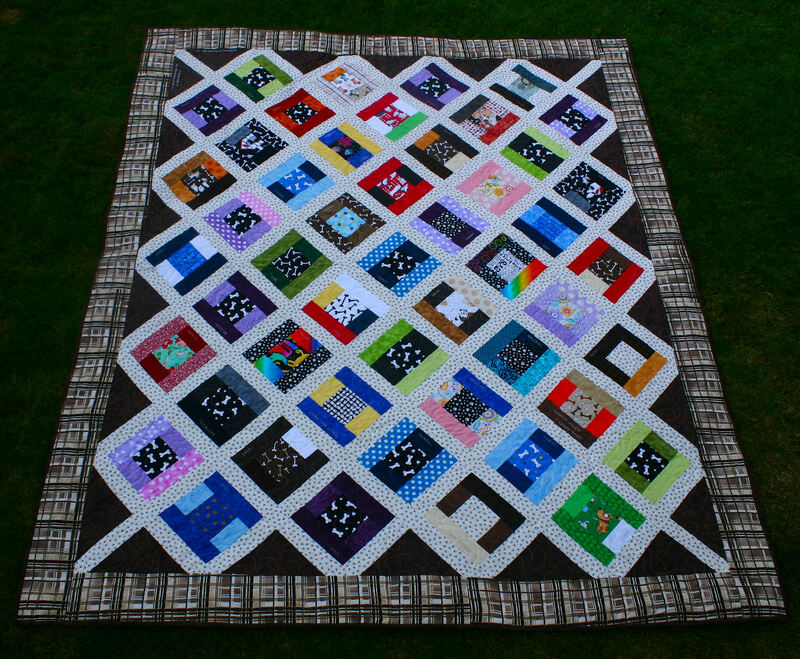 Check out our 1st and 2nd Anniversary Quilts by clicking HERE. We are looking for anyone wishing to assist us in becoming a registered Society in BC. Please email us at maggiemay99@telus.net if you can help! Any is assistance is gratefully appreciated. Life is busy, with work and family, but the time taken to give back, is never time wasted. This entry was posted in Blankets & Bandanas, Donations, Financial Assistance, Fundraisers, Support, Tails of Help. Bookmark the permalink. Keep up the good work Eva, you guys are rock stars in my book!